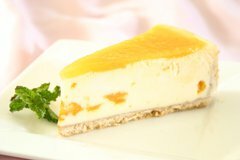 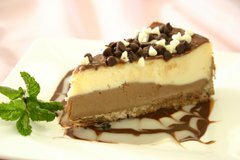 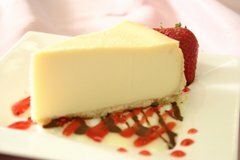 Visit the Ultimate Cheesecake Bakery in Edmond for more than 32 flavors of cheesecake including mandarin orange, lemon chiffon, key lime, old fashioned, cherry, raspberry, blueberry, strawberry swirl, apple crumb, pumpkin, white chocolate, caramel fudge, tuxedo, peanut butter cup, toffee crunch and turtle. 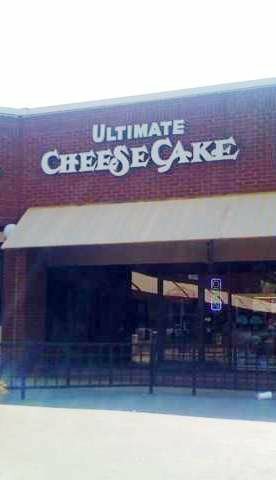 Whether you're looking for one piece or the whole cake, the Ultimate Cheesecake Bakery will have what you need. 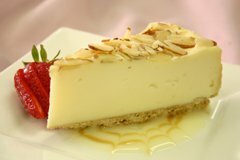 The bakery also sells a variety of layer cakes, tortes, pies, cookies, bars and specialty items.